Jazz Cafe 20th Zoe Schwarz Quartet SOLD OUT !! !- next The Daisy Bowlers 18th May- see events page. 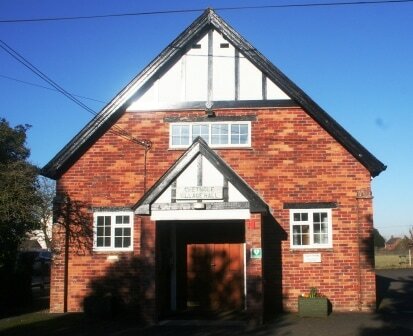 Chetnole village Hall was built in the 1930's and retains much of its orignal charm.Ideal for small family weddings, parties or similar function. It regularly hosts many activities from Yoga to choir and art groups as well as regular performances. It has been updated with new heating system, a new stage lighting system and state of the art P.A. Kitchen facilities available.